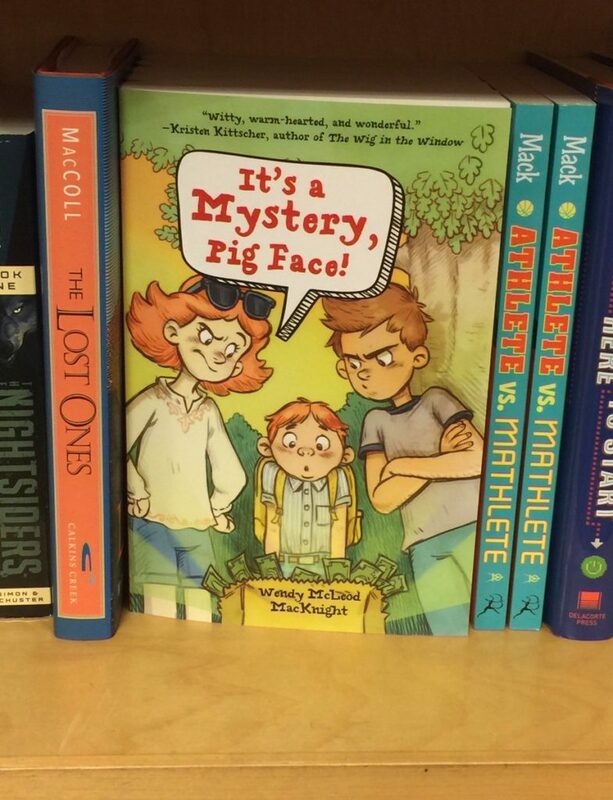 It happened – It’s a Mystery, Pig Face! is finally in the world! I couldn’t be more proud or more thankful for you folks who’ve been part of this journey with me! 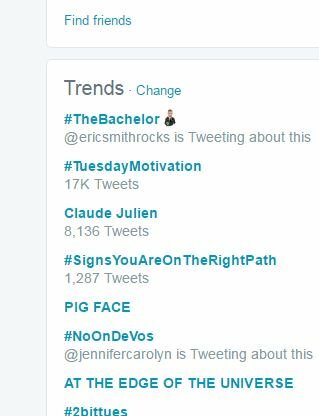 For a while, Pig Face was even trending on twitter thanks to all my author friends across Canada and the USA! To say I am grateful would be a gross understatement. 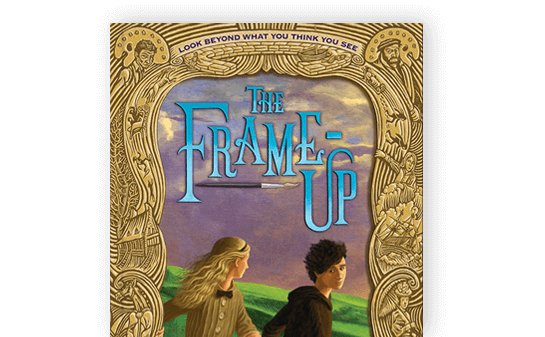 A little over two years ago, Lauren took a chance on a new author from a place she’d probably never heard of before. She has treated me with care and respect ever since, and thanks to Lauren, I got a deal with Sky Pony Press and got the chance to work with the amazing Alison Weiss. Pig Face being published is the result of a lot of hard work, most of it done by me, Lauren and Alison. And the work continues! I’m still writing, and more books are coming. 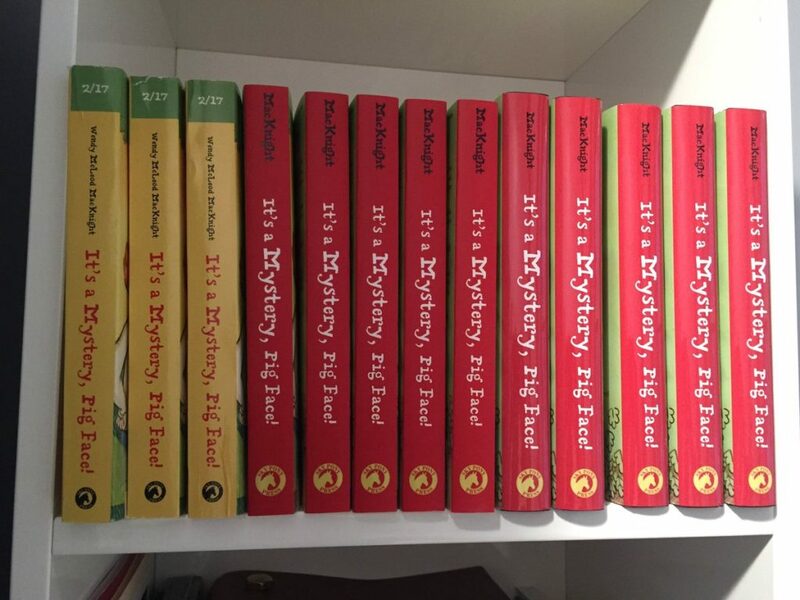 if you buy or borrow Pig Face and like it, please leave a review or a thumb’s up in Amazon, Barnes and Noble and Chapters. Those reviews impact restocking and how much coverage those sites give to the book, which in turn results in more sales. Though Pig Face be small, we can be mighty! If you’re not sure how to do a review, drop me a line! And thank you again for following along! As a thank you, I’m going to randomly choose one of my newsletter subscribers next Wednesday and send them a copy of the book, If you aren’t subscribing, jump in – you could be the lucky one! Until then! Keep on reading! I can’t seem to find the time for the book launch on Feb 11 at Gallery 78. Can you let me know? Karen – just seeing this now! So happy you came!